10% Discount for Paying up front!!! 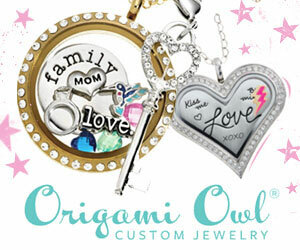 THERE IS A 10% CASH DISCOUNT IF THE ENTIRE 6 or 12 ISSUE COMMITMENT IS PREPAID, IN FULL, BY THE RESERVATION DATE. YOU CAN ALSO ADVERTISE ON THE COVER OF THE MAGAZINE!!! FRONT COVER: $1000 PER ISSUE (you must use a professional photographer or we can use stock photos to represent your business). PAYMENT DEADLINE: The 5th of the month prior to printing. AD DEADLINE : The 5th of the month, before the Magazine comes out. Email your ad to : LinseMeadows@Gmail.com . 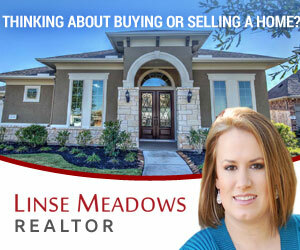 Please call Linse Meadows at 832-496-3228 to confirm that we received it! AD CHANGES: If you make changes to your advertisement there is a $15 fee for changes each Issue that you make a change & a $30 charge to have your Ad redesigned. 300 DPI or BETTER & converted to CMYK. ADS need to have an 1/4 inch bleed and type must be ¼ inch away from the edge. PREPRESS : All ads designed by one of our designers will be emailed to you for approval before printing. You will have 48 hours to respond to the email before printing. DISTRIBUTION: OVER 10,000 magazines in stores by the 5th of every month. We have over 500 distribution points including over 250 Resale Shops throughout Katy, Copperfield, Spring, Cypress, Sugar Land, Alief, The Woodlands, Conroe, Montgomery, Humble, Pearland, Friendswood, League City, Baycliff and Kemah, Uptown Park, Westheimer, Galleria Area, Montrose, Memorial, Heights, Rice Village, Downtown Houston. In Addition your store is promoted on www.RESALEHOUSTON.com and a link to your website is FREE!!! 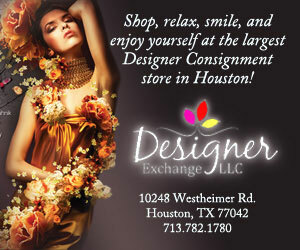 Your Store is also listed on the Map page of Resale Houston Magazine!